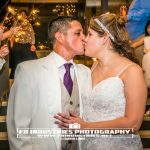 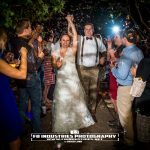 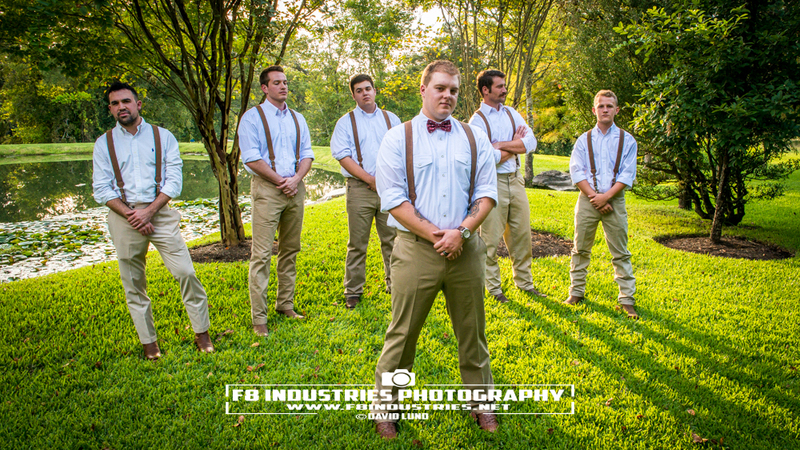 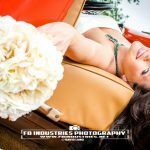 From engagement to your wedding reception exit, professional photographer David Lund and F8 Industries Photography is your choice! 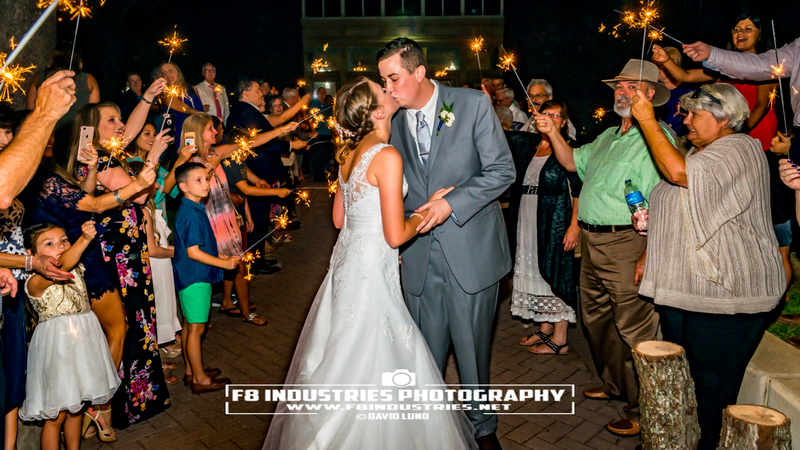 We pride ourselves in providing a photography package completely personalized to your needs to give you, your family and your guests an unforgettable experience — and the photographs to help remember and share that experience! 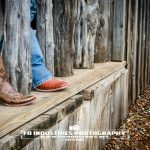 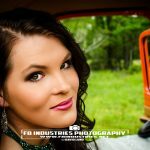 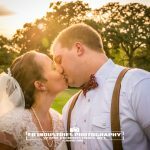 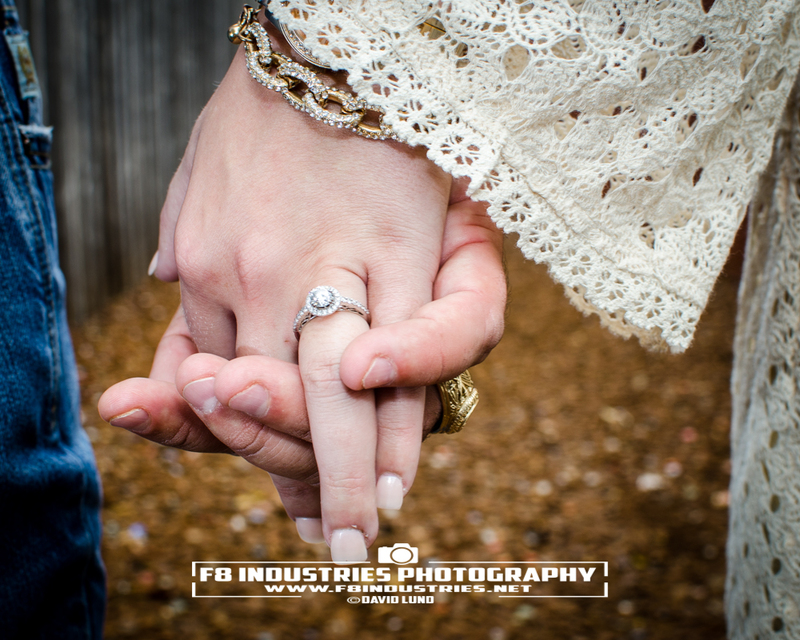 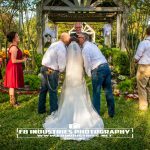 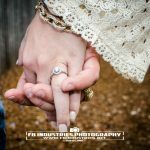 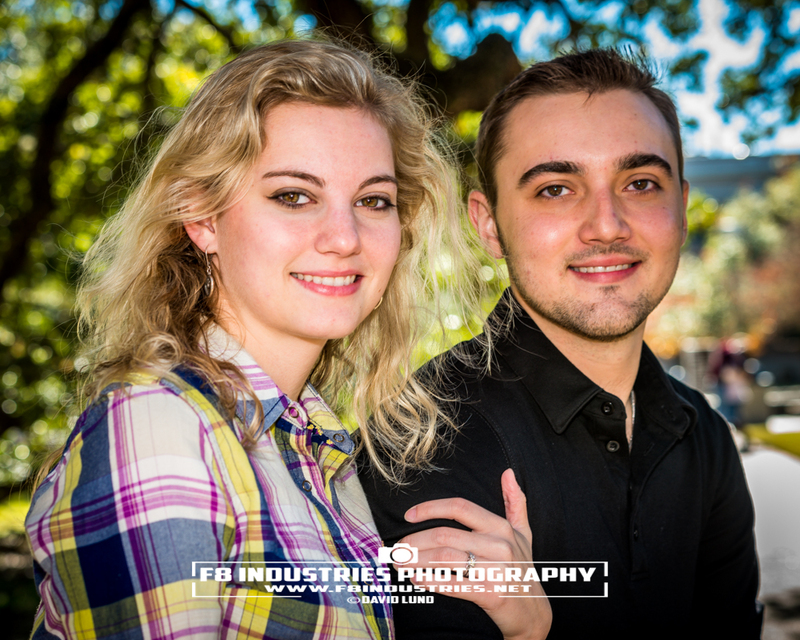 With F8 Industries Photography as your choice for engagement portraits, bridal portraits, and as your wedding photographer what you pay for your photography package is all you pay. 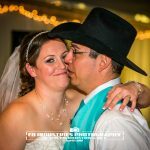 There are no extra costs, no requirements to purchase any prints from us at all. 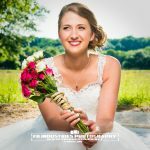 In fact you will receive your fully edited and professionally post-processed photographs digitally at their full resolution with a personal use release letter. 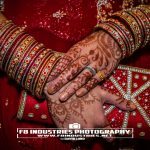 That means you get your photographs and you can share them, print them, post them and enjoy your photographs with no extra costs! 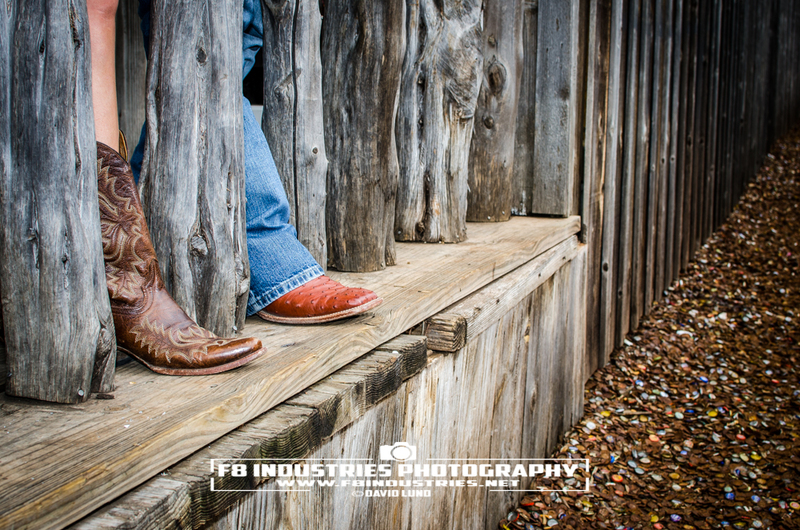 Email Dave Lund for more information or more portfolio samples. 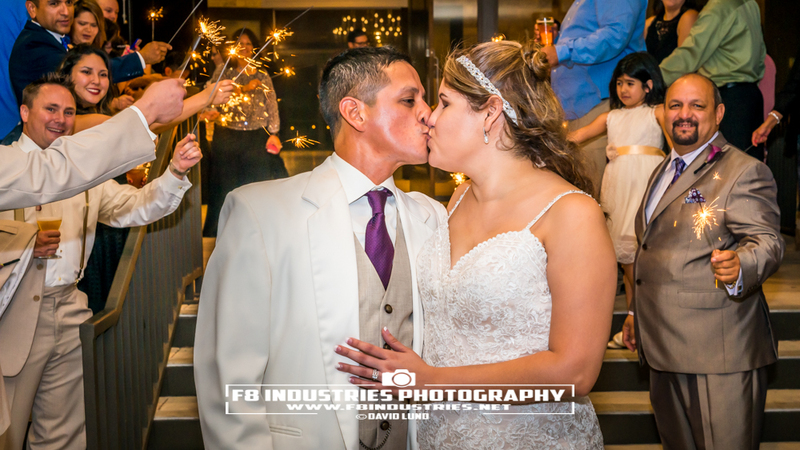 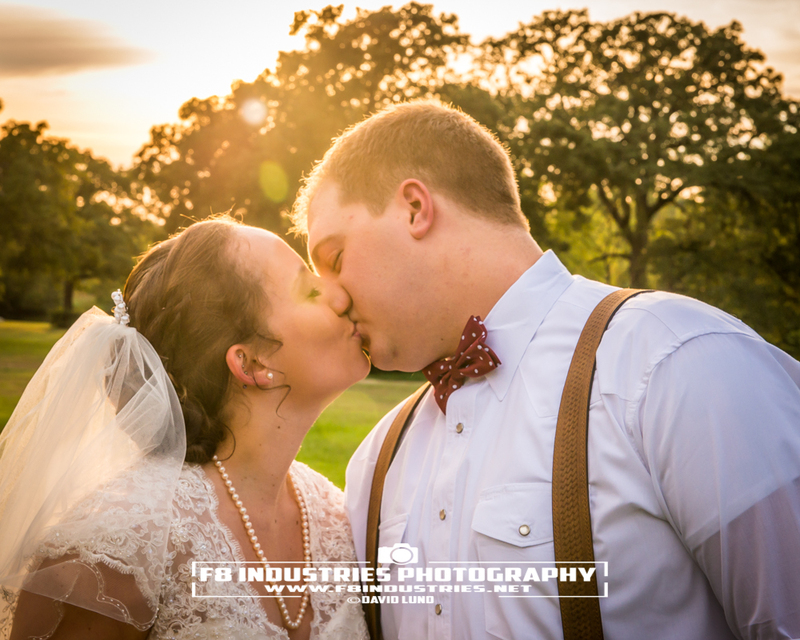 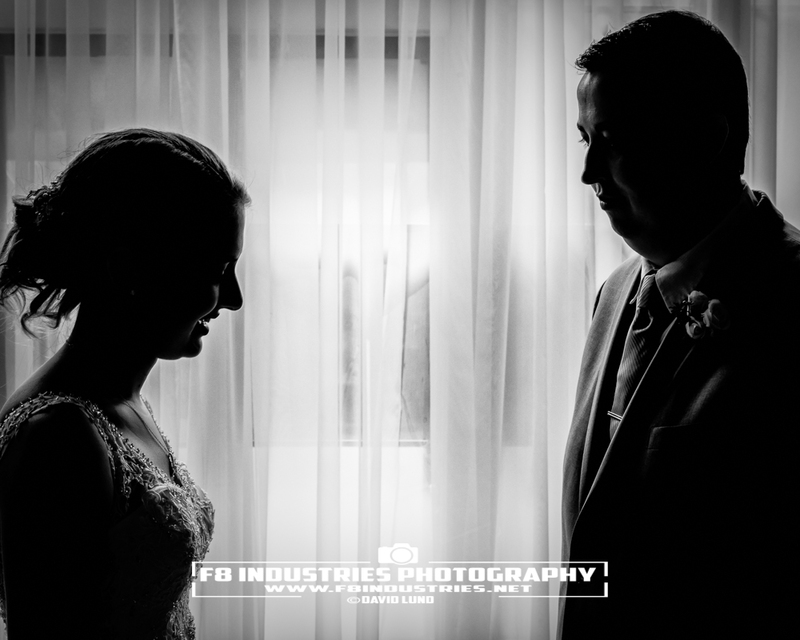 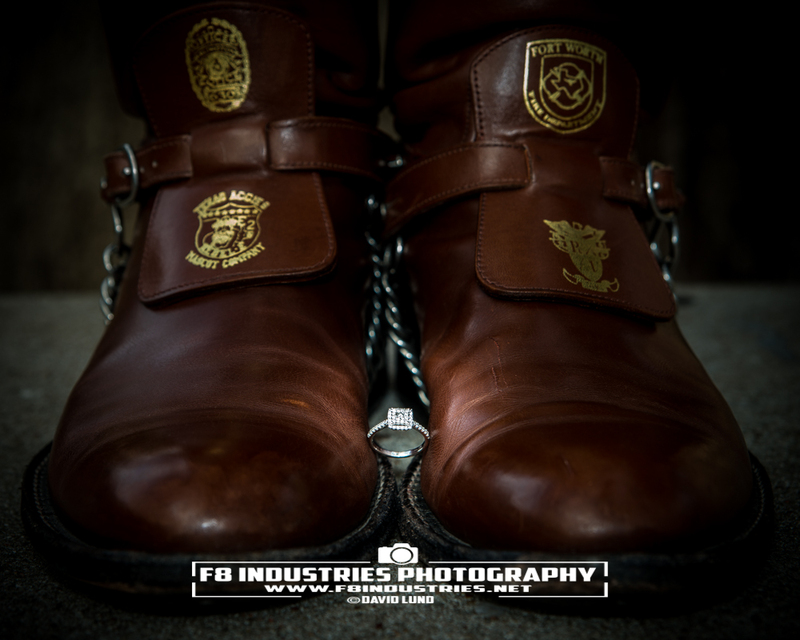 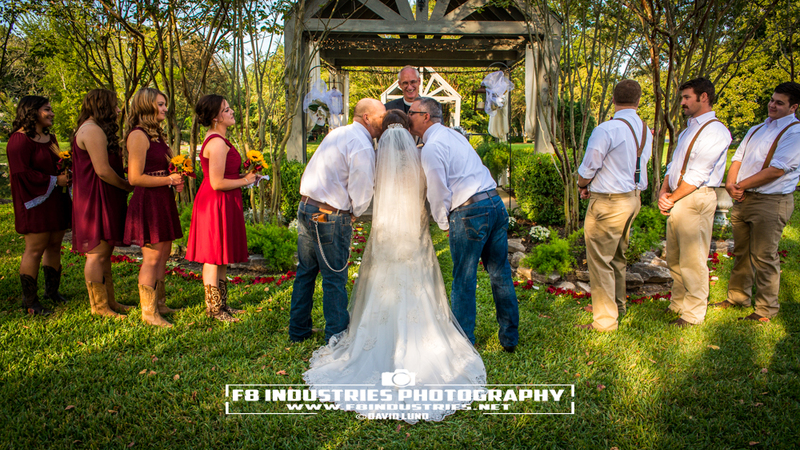 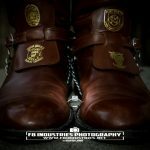 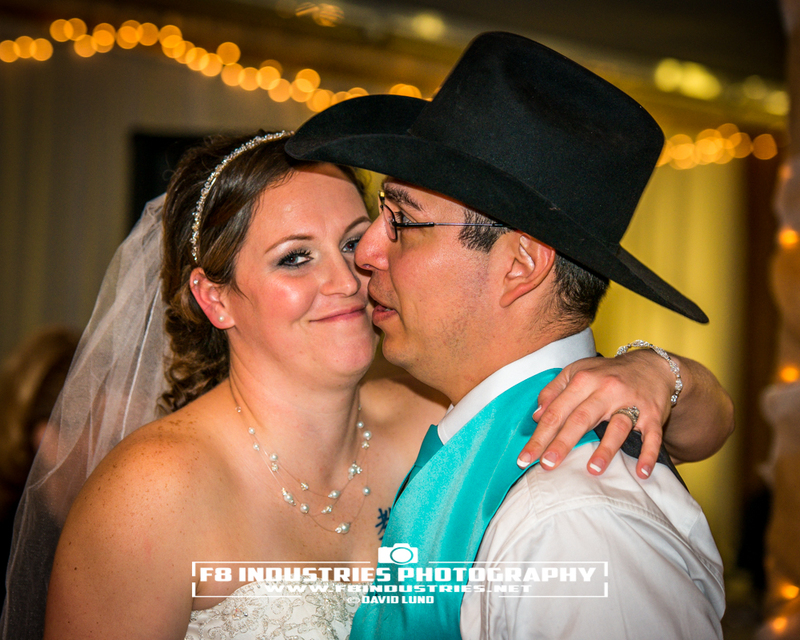 Your vision, your dream and F8 Industries top quality photography you and your soon to be spouse will have photographs to share with all of your friends and family. 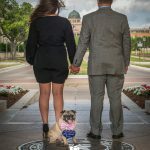 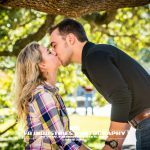 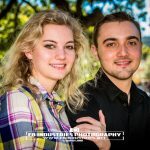 Typical engagement portrait shoots last 2-3 hours, have a single wardrobe change and is shot outdoors at a location that captures the spirit and personalities of both of you. 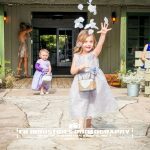 Total personalization of our photography packages are the norm, contact us and describe your vision, share your Pinterest boards or even ask what we would recommend, let us create an unforgettable fun photography experience for you! 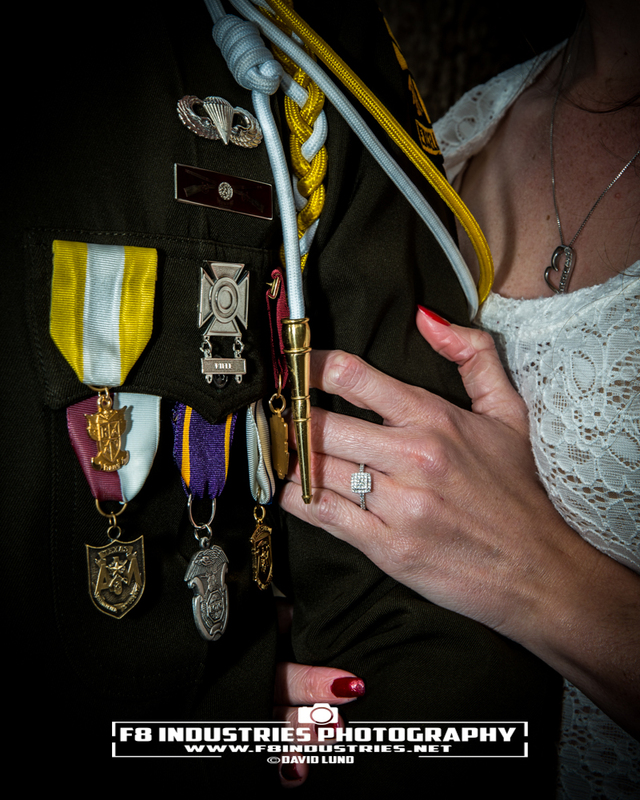 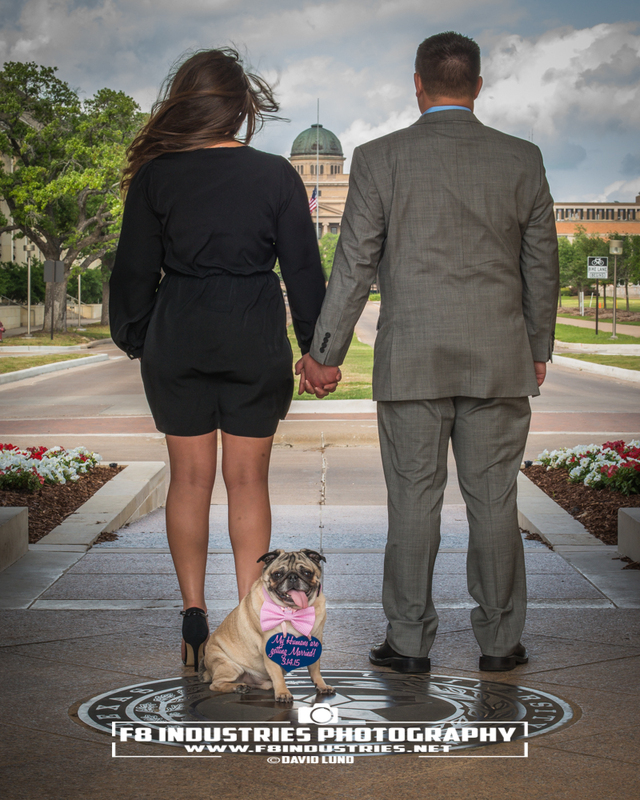 We can help you design your completely personalized engagement announcements with your photography! 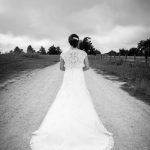 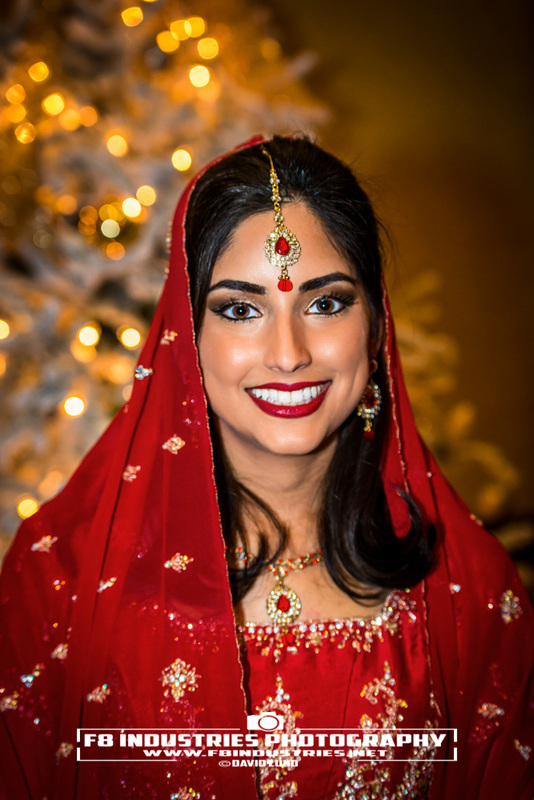 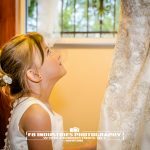 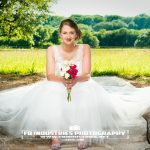 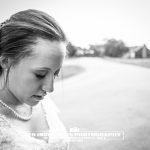 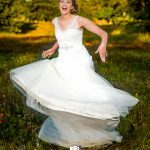 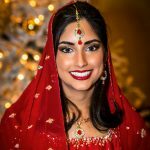 You are the bride, you deserve top quality bridal portrait photography that showcases the perfect dress and your beauty! 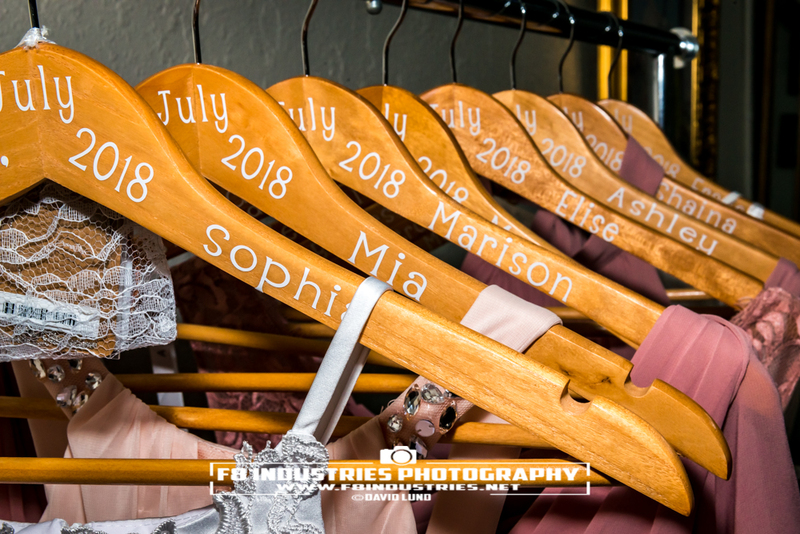 Typically photographed 4-6 weeks before your wedding, your bridal portraits are perfect to have printed on canvas to have displayed at your wedding reception. 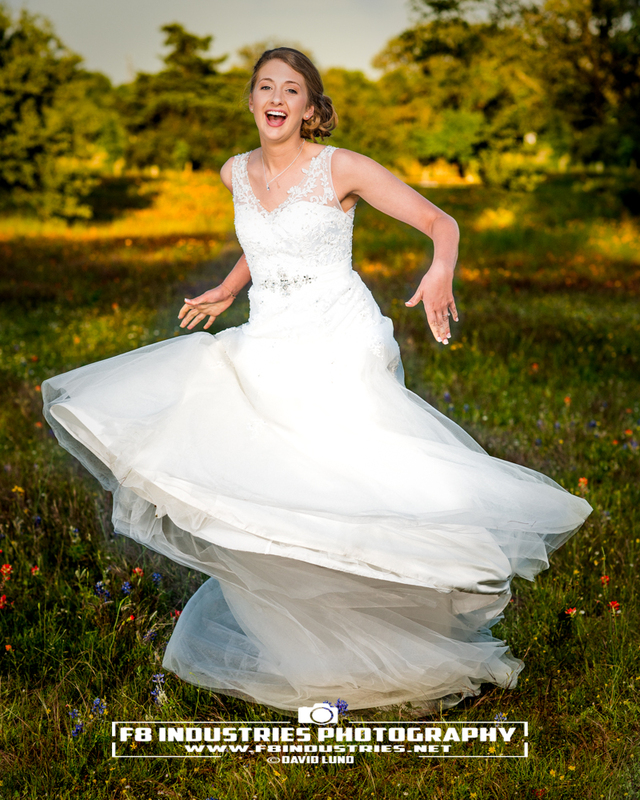 Another great idea is to have your favorite bridal portrait photograph printed and framed to give to your new spouse as a gift on your wedding night! 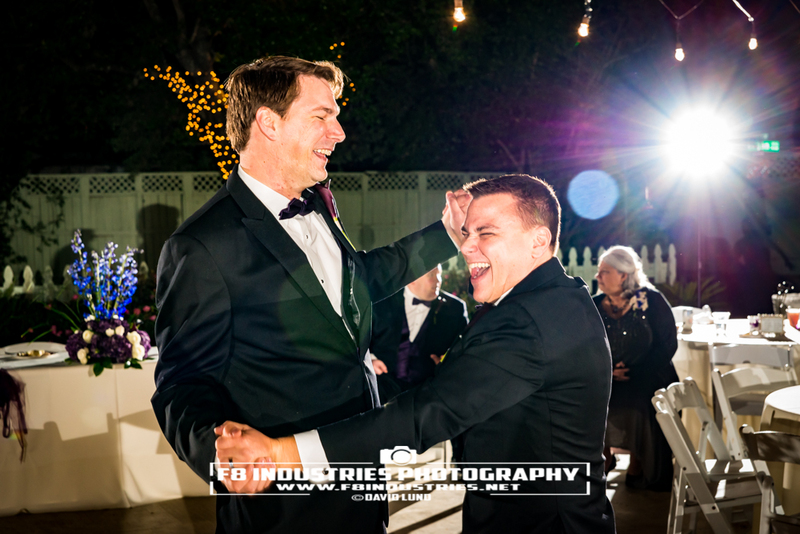 Contact us to discuss your vision so we can provide you an incredible experience. 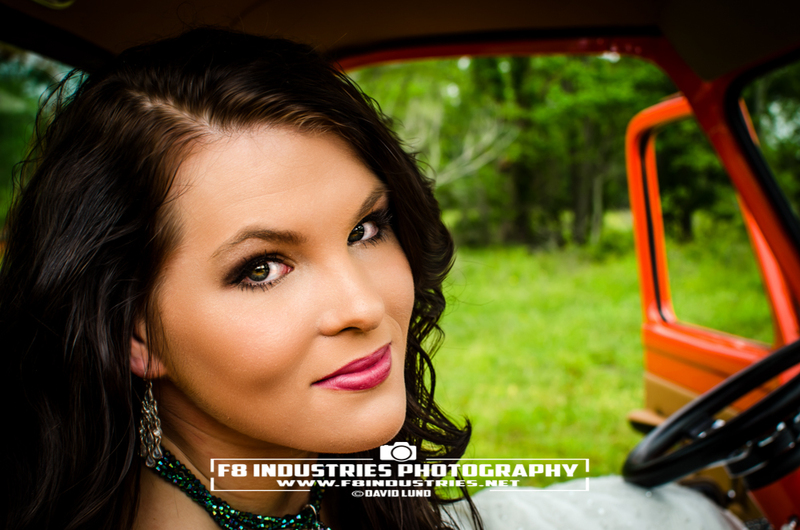 Professional hair and makeup services are available, as well. 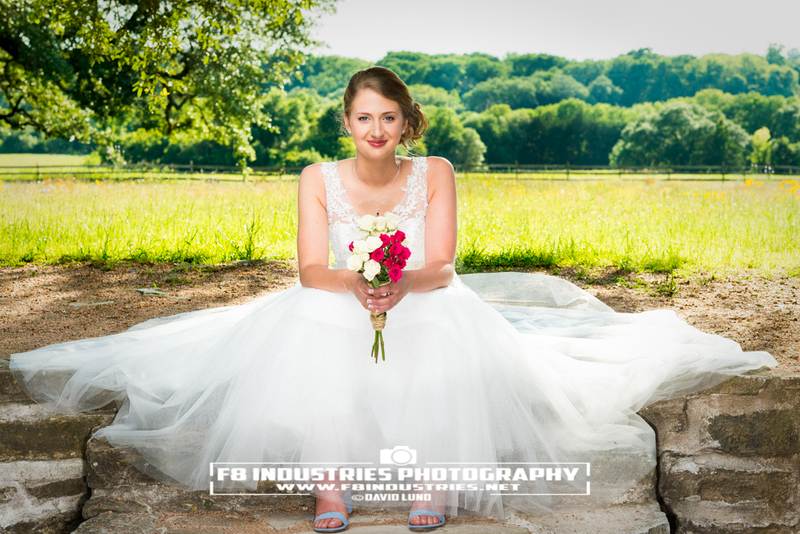 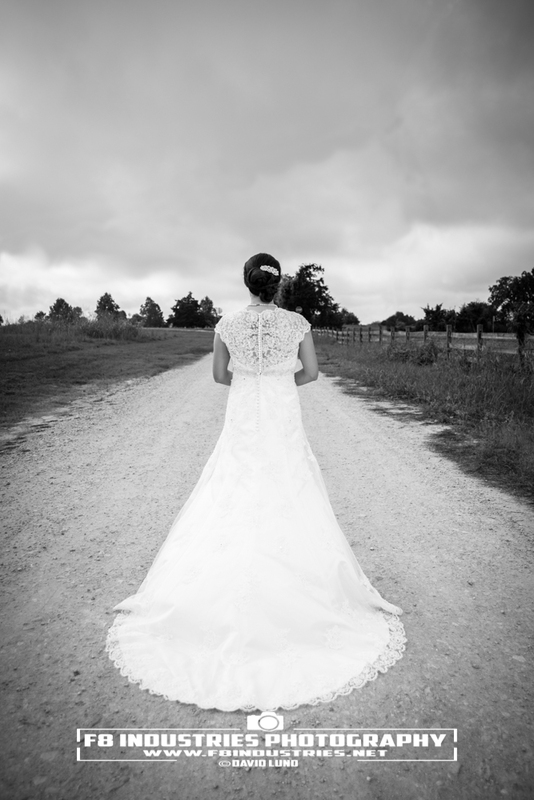 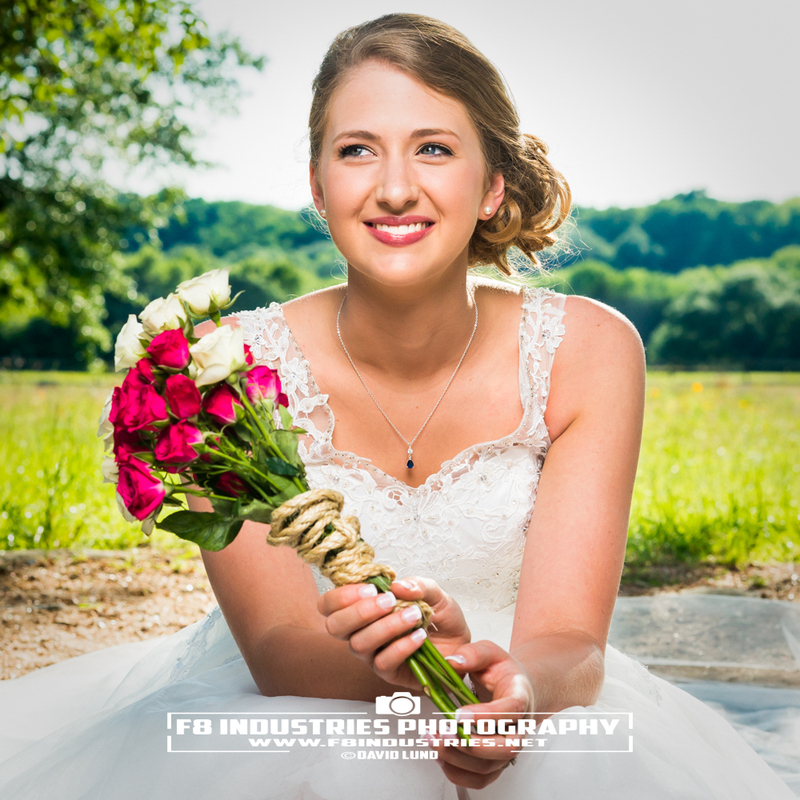 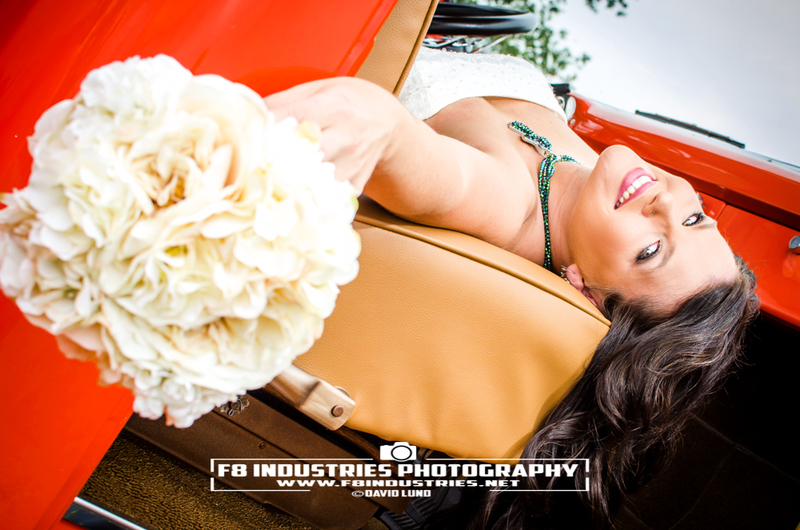 A typical bridal portrait session lasts about 3 hours and sometimes includes a location change. 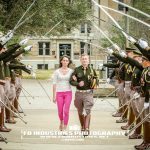 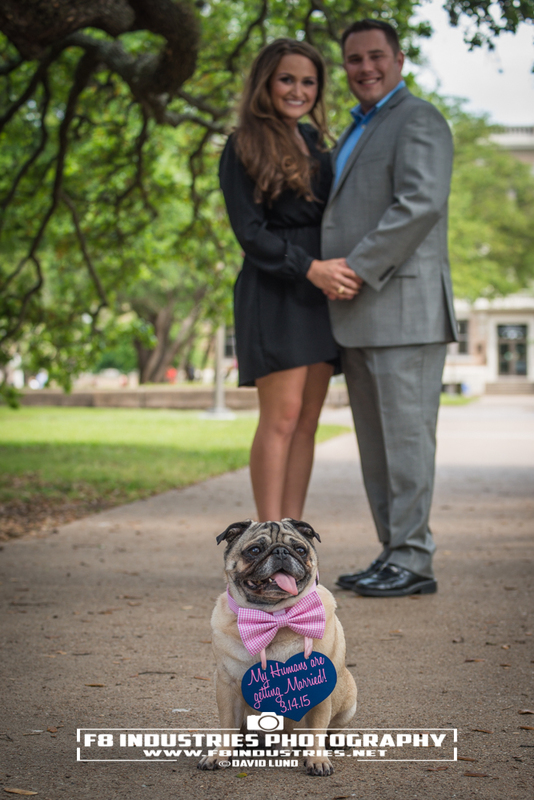 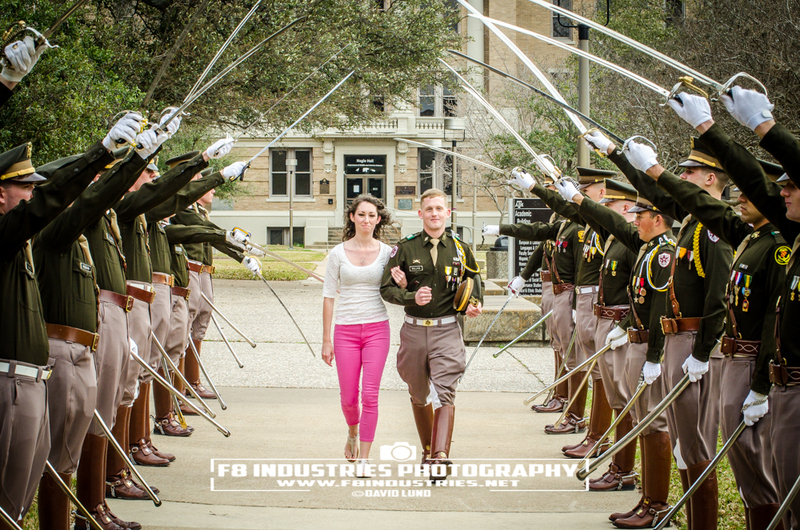 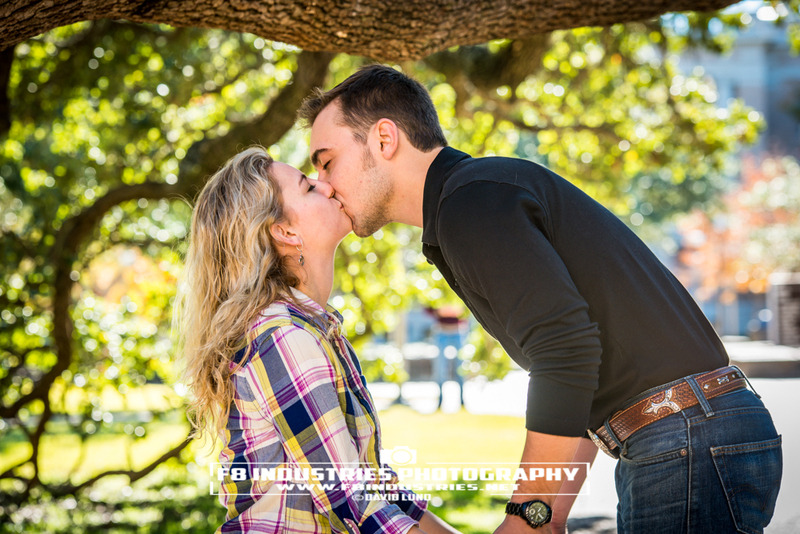 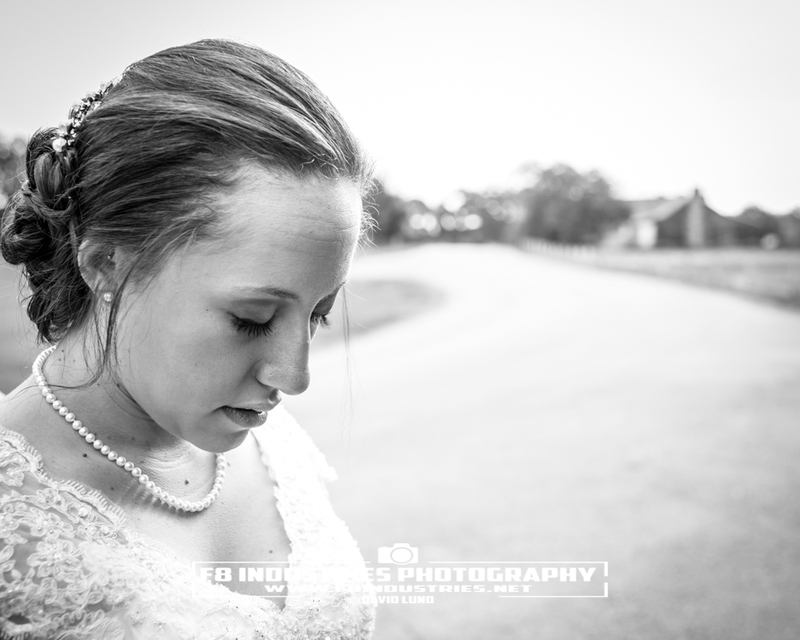 Bridal portraits on the campus of Texas A&M University is a popular option. 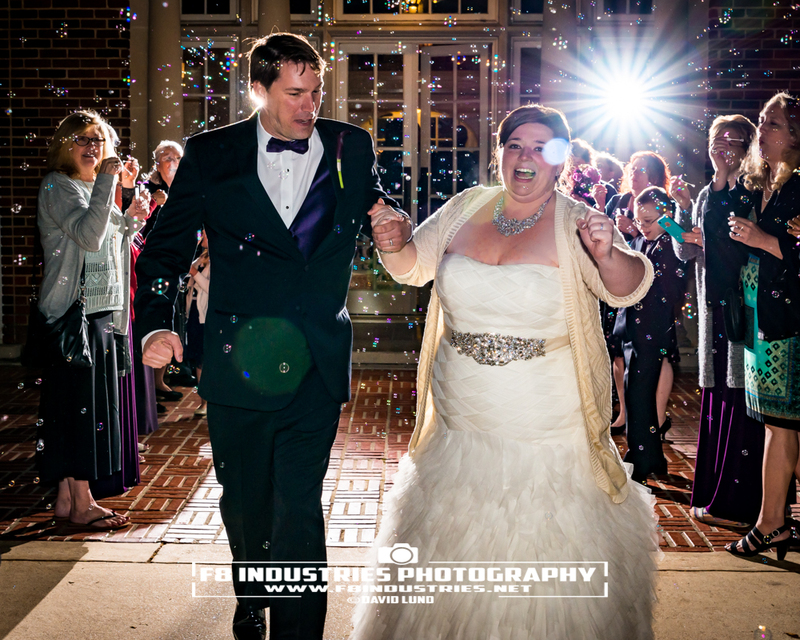 Let professional photographer Dave Lund ’02 take care of showcasing you at your (or our) favorite locations on campus. 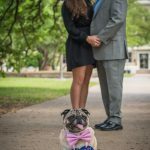 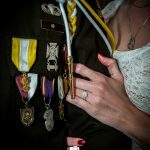 This is it, this is the big day and your photographer is quite possibly the most important choice you can make. A dream like venue, a perfect dress, an incredible party with friends and family are memories to be cherished, be sure to memorialize them with photography that you will be proud to display on the wall of your home or office. 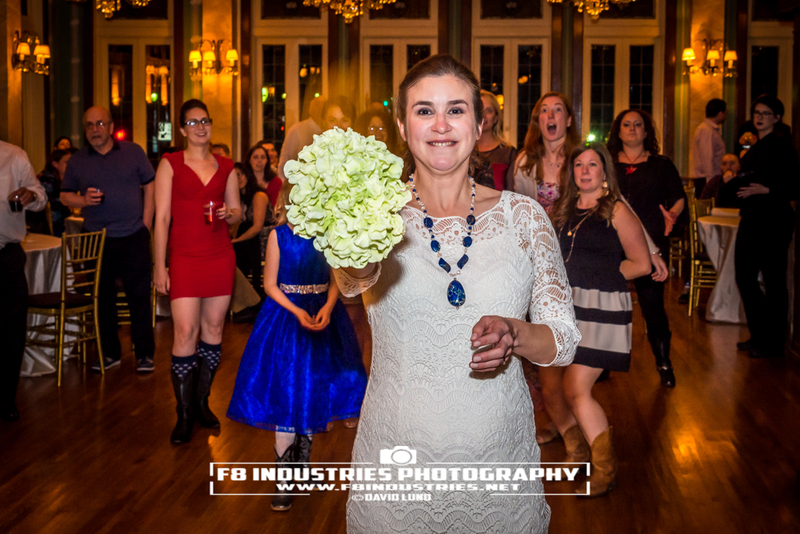 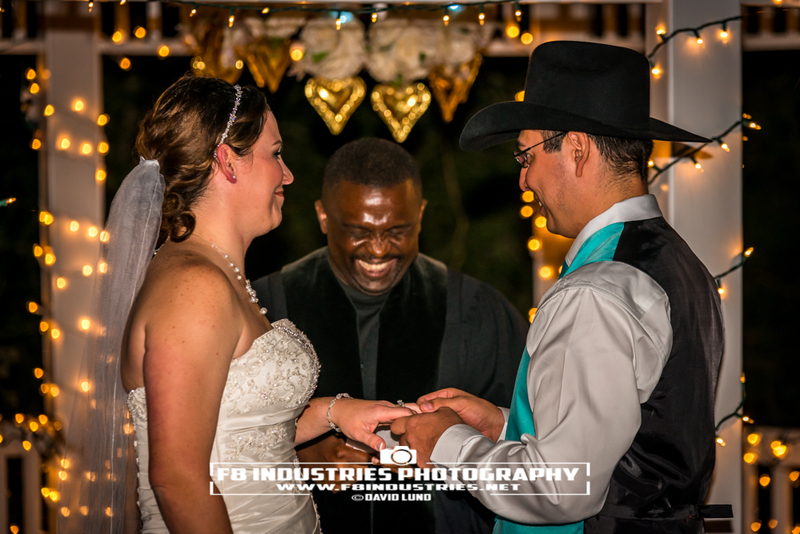 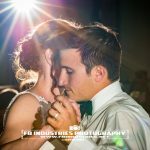 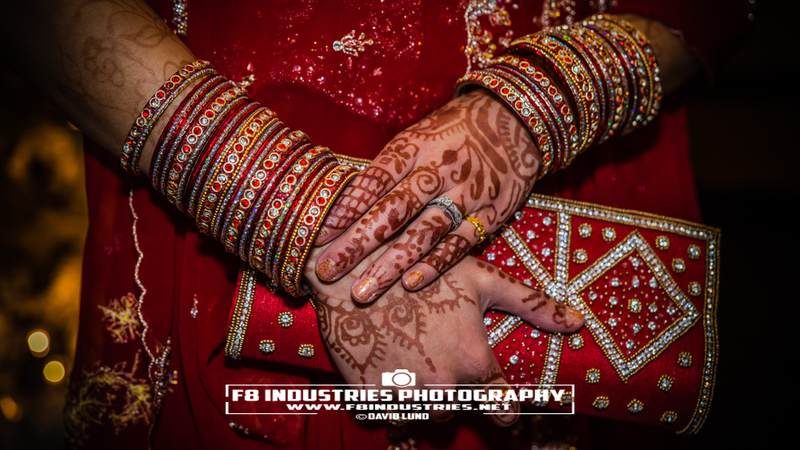 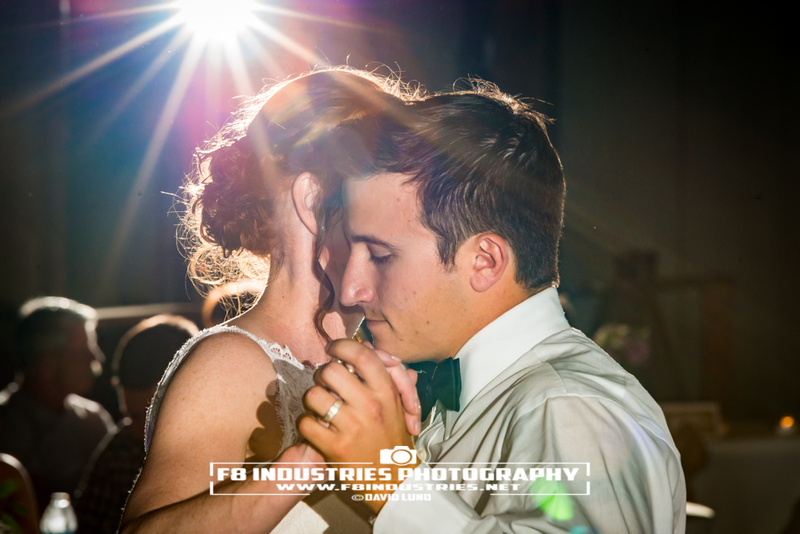 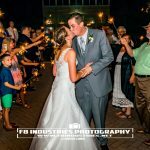 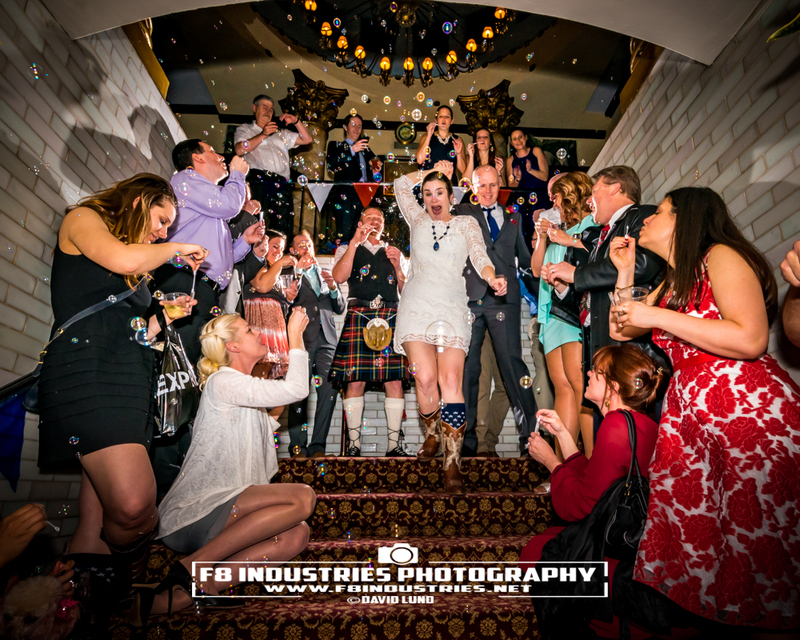 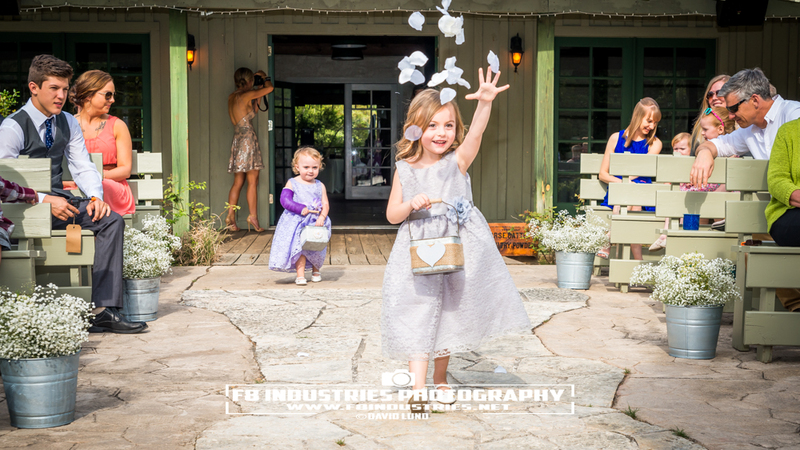 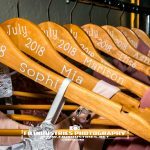 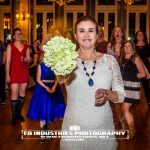 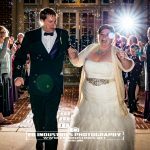 F8 Industries Photography are wedding reception exit specialists! 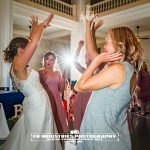 Do you have a special vision for the most incredible, viral on social media worthy exit, or are you looking to capture the unforgettable experience that you, your family and your guests had with your exit? 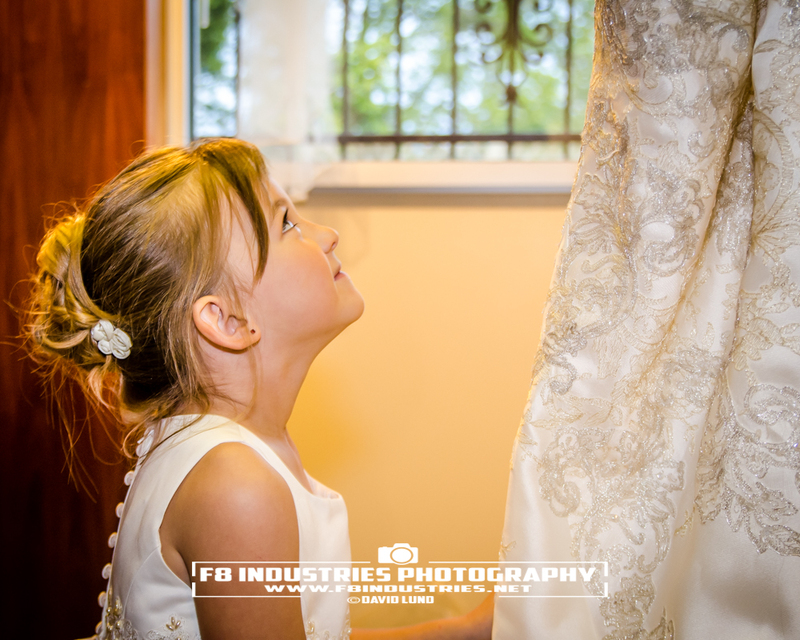 Whatever your vision, contact us to discuss it today! 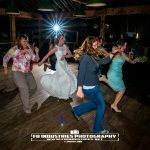 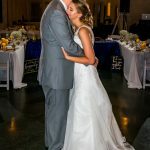 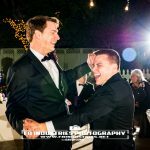 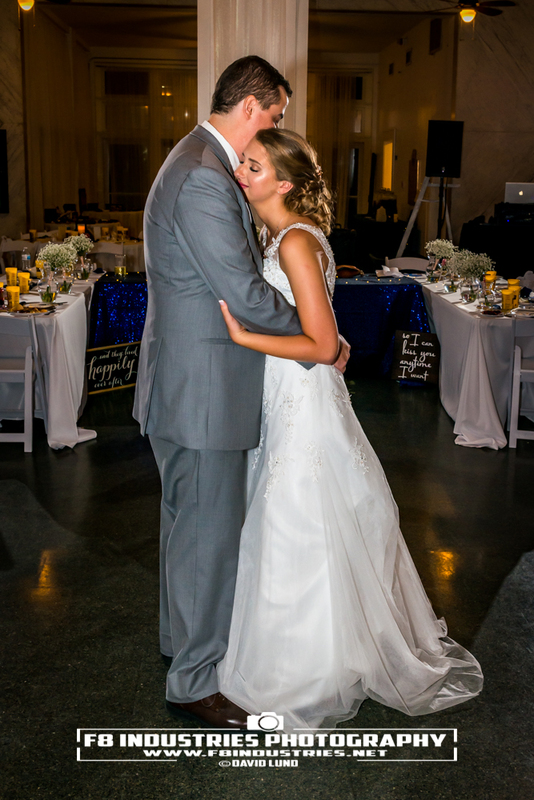 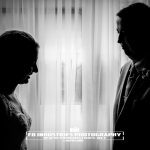 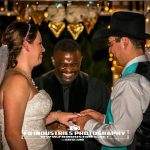 Professional photographer Dave Lund is an experienced wedding photographer who works closely with your Maid of Honor, your Best Man, your DJ (if you have one) and your wedding coordinator (if you have one) to make sure your special day goes as smoothly as possible.